Joy to the Hills — Beverly Hills Brings in the Holidays in Style! Rodeo Drive will have their annual lighting celebration on November 20th, 2016, beginning at 5PM. This event will take place at the 200 block of Rodeo, near Dayton Way. Enjoy live musical performances, themed theatrics and the countdown to the lighting. Bring a coat or piece of warm clothing to donate to the Los Angeles Chapter of the Salvation Army with #RodeoGivesBack. This event is open to the public. Also, see Santa Claus at The Paley Center for Media, on weekends November 26th-December 18th 11AM-5PM. One can also join Mrs. Claus on the Jolly Trolley that travels through portions of Beverly Hills. Same time frame as above, but operating hours of 11a-3p. When in the neighborhood, dine at some of our favorite restaurants. They include Mastro’s Steakhouse, The Palm, Spago, and Il Pastaio on Canon Drive. Beverly Drive has great restaurants like the Cheesecake Factory and Nate ‘n Al Delicatessen. For fans of Real Housewives of Beverly Hills, visit Camden Drive for Lisa Vanderpump’s Villa Blanca Restaurant. (One block from here, you also have Kyle Richard’s shop, Kyle by Alene Too). Make sure to peek into the lobby of the Pretty Woman filming location of The Beverly Wilshire Hotel. They usually go above and beyond in decorating their lobby. Want to dine here? 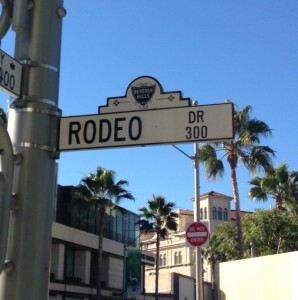 Enjoy Cut by Wolfgang Puck, or The Blvd, with sidewalk dining facing Rodeo Drive. Want a celebrity homes tour of Beverly Hills when in town? 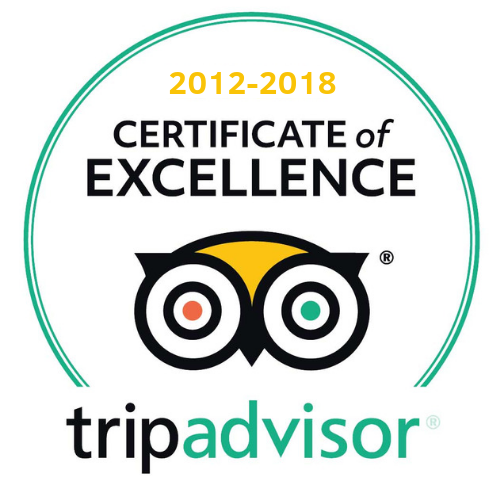 Check out the #1 Rated Tour Company in Beverly Hills on TripAdvisor.